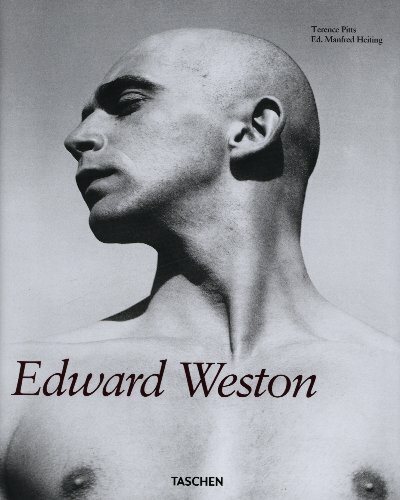 Few photographers have created such a legacy as Edward Weston (1886-1958). After a decade of successfully making photographs with painterly soft-focus techniques, Weston became the key pioneer of the school of precise and sharp presentation, dubbed 'Straight Photography.' Through the 1920s, ’30s, and ’40s, Weston was a major force in pushing forward the art of photography. His photographs are monuments of sensual realism, perfectly composed images of stillness that sear with passion and intensity. Whatever the subject, be it a vegetable, landscape, shell, or naked body, Weston’s lens captures the essence of its life force, the fundamentals of its form.